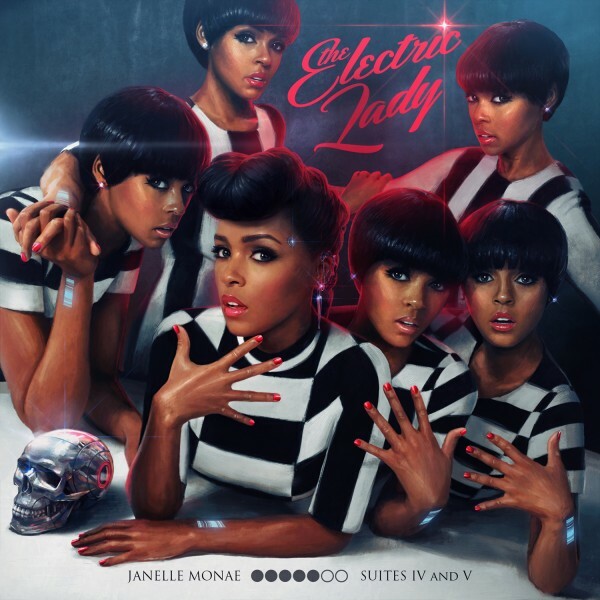 Over 3 years since the release debut album “The ArchAndroid,” Janelle Monáe grants fans her latest revelation of material collected for “The Electric Lady.” In the sophomore project as you would expect, she expands her musical sound from funk and soul traditional work seen in the past, to explore new ground with pop, jazz and even gospel. The album has features from Prince, Erykah Badu, Miguel, Solange, and Esperanza Spaldin; which you can check after the jump to enjoy the fourth and fifth installments in her Metropolis concept series. Be sure to head over to iTunes and make that pre-order if enjoy the limited-time free stream.